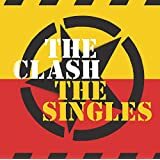 Quite simply, the Clash were among the most explosive and exciting bands in rock and roll history. 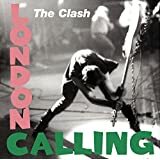 All books pertaining to the Clash can be found here. 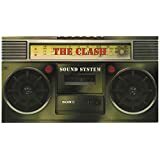 All audio pertaining to the Clash can be found here. 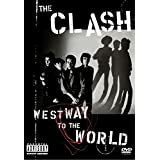 All video pertaining to the Clash can be found here.